Motorized Double Head Uncoilers Decoilers with loading capacity on both ends: more productivity and shorter set-up. While the one arbor is working, the other one takes a new coil. with hydraulic key wedge expansion and motorized rotation. 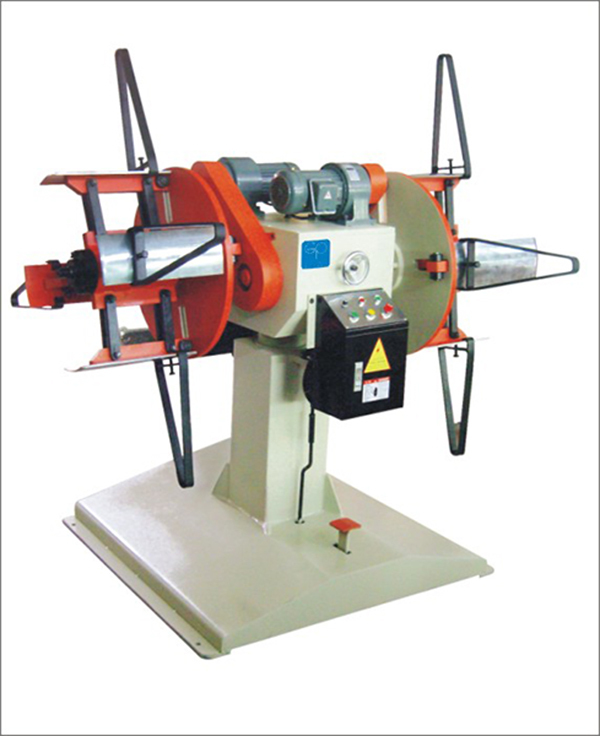 Usually Motorized Double Head Uncoilers Decoilers is designed for sheet metal stamping line and roll forming machine. 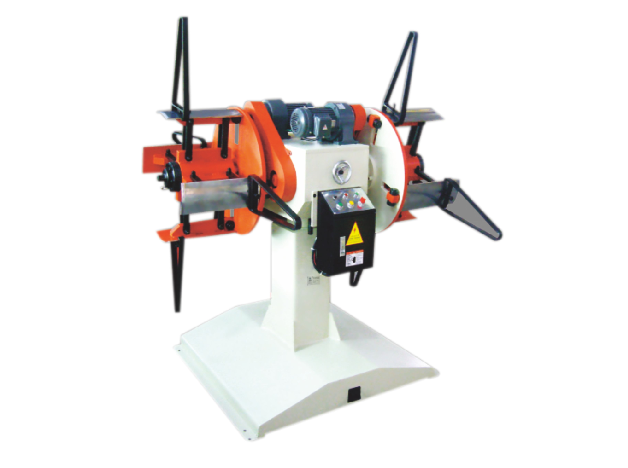 Looking for ideal Metal Sheet Double Head Decoiler Machine Manufacturer & supplier ? We have a wide selection at great prices to help you get creative. All the Double-ended Material Rack are quality guaranteed. We are China Origin Factory of Twin Motorised Decoiler. If you have any question, please feel free to contact us.